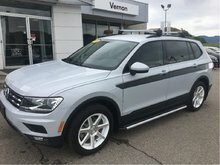 Available at $42,490 Freight, PDI, applicable taxes, Dealer installed options and fees not included. 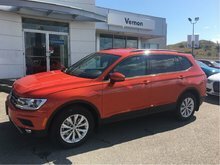 **Any discounts displayed are Cash Purchase Price, call us for more details! 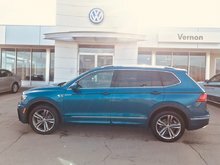 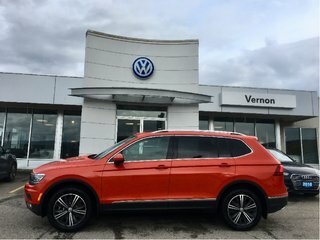 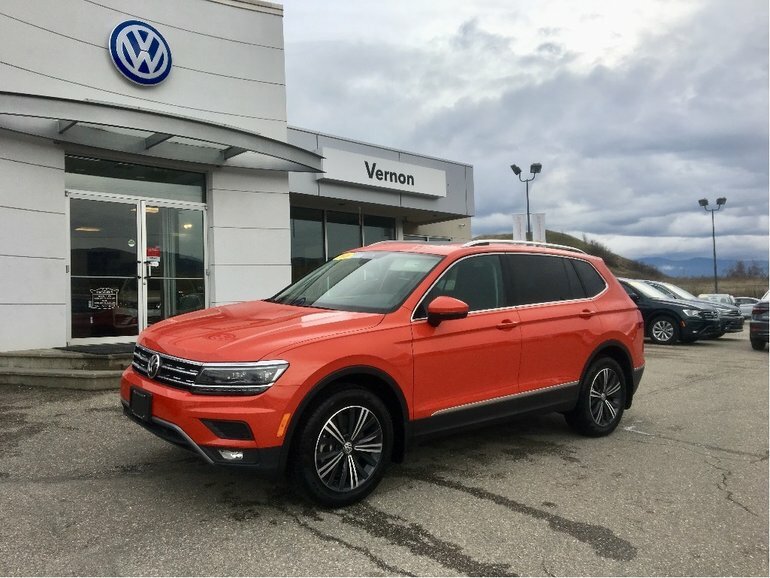 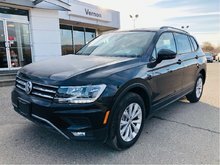 Interested by the 2018 Volkswagen Tiguan Highline ? 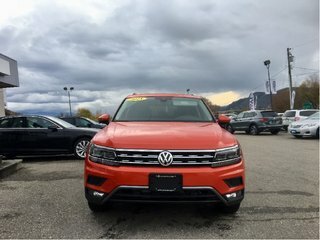 Barely used, 1,822 kms, still qualifies for NEW CAR INCENTIVES!